The Danger of Mixing Chi Energy Cultivation with Other Methods can be a Double Edge Sword with Building Electromagnetic Healing Energy. 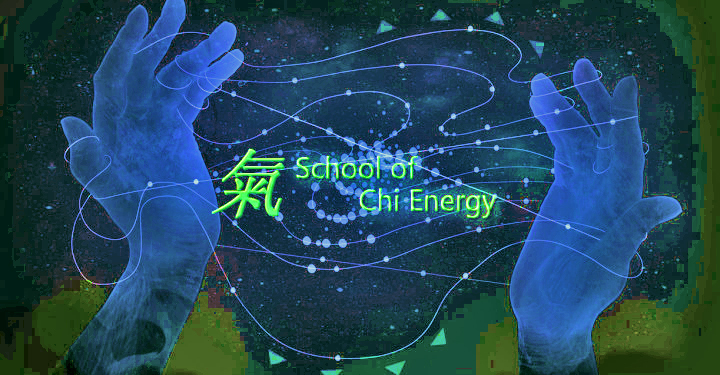 Find out from Sifu Jones, how the Chi Energy Electrical Buildup can be a Double Edge Sword with other Energy Cultivation Practices. Listen to how the traditional way of building up your body’s blood circulation, using breaths, sounds and postures is compared\contrasted to building up the body’s electrical or nervous system using the Nerve Fiber Building exercise.